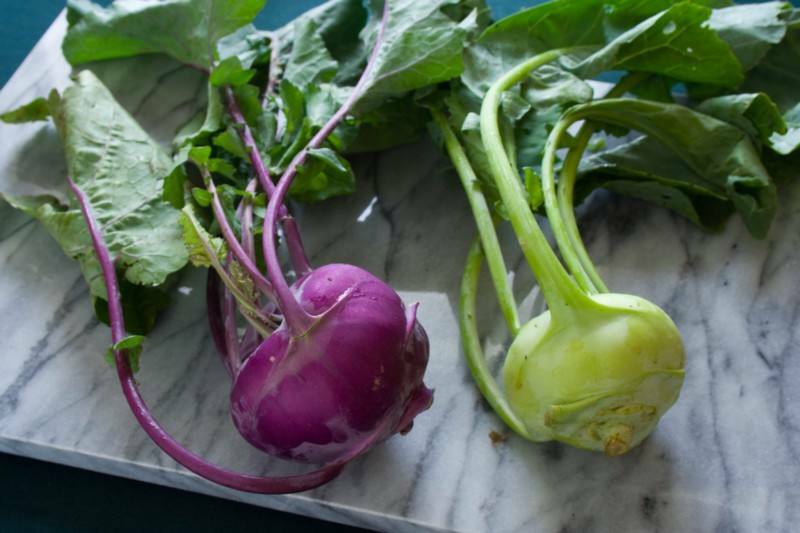 Summer CSA Recipe–How Do You Eat Your Kohlrabi? ’m all for best kept secrets and I love the boutique nature of the vineyards that are here, but I want them to stay here, and that means the traveling public needs to know about them, visit them, savor time in the tasting room and start placing those online orders! 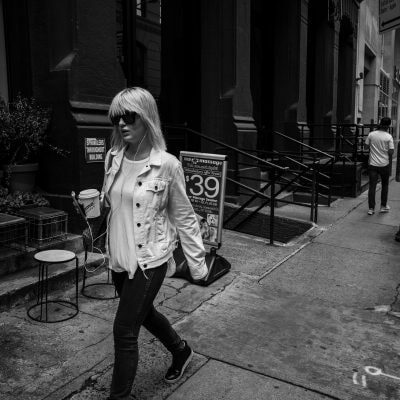 Although Facebook is rising in popularity it isn’t the only place a business can build an online presence. Google Places (formerly known as Place Pages) have been around for a while now, but recently added some new features worth looking at. Today’s Headlines: Facebook Patents The News Feed, CitySearch Builds Out Directory Of Local Business Tweets, and Has Digg Found the Winning Formula for Ads?